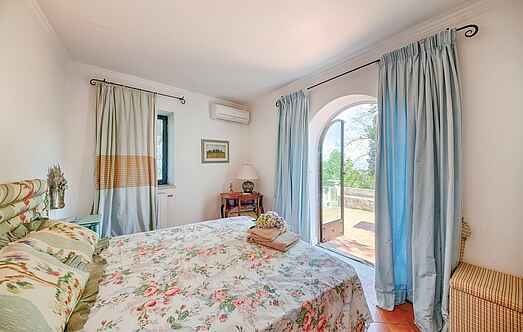 Find a vacation home to rent in Rome from our list of vacation rental properties. Campaya has over 184 vacation homes available in Rome, which give you the possibility to locate a unique accommodation in Rome which completes your check-list in search for the perfect self catering vacation apartments in Rome or vacation villas in Rome. This stunning historic villa with panoramic views is set in the the Roman countryside, situated approximately 25 km from the Italian capital. Apartment with garden in a four- family apartment building located only 150 meters from the equipped beaches of Torvaianica, with many bars and restaurants, boat rental, sailing school etc. 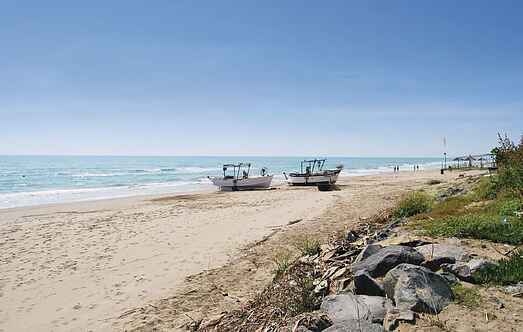 Apartment on the ground floor with private outdoor space in a four-familiy house at 150 m from the beaches of Torvaianica. Elegant apartment in the heart of Rome, in one of the liveliest districts in the vicinity of the Gianicolo.